Established in 1995, The Dolega Group began as a restaurant consulting group. 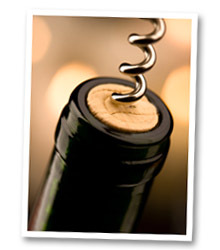 Over the years it has expanded and now offers many wine industry services. WINES - We pride ourselves on helping introduce small artisan wine makers whose focus is on producing sustainable and organic, high quality, limited availability wines to the Ontario market. We are committed to building and maintaining a great portfolio that continues to meet these criteria. BARRELS - Seguin Moreau cooperages in France and California produce high quality oak barrels and tanks for fermentation and aging for the wine and beer industry. Our partnership with Seguin Moreau allows us to supply these first class barrels to Canadian winemakers, distillers and beer producers. 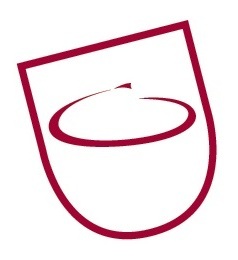 ACCESSORIES - The Dolega Group works closely with suppliers of fine wine accessories and giftware. From folding corkscrews for waiters to elegant hand blown crystal stemware and everything in between. For the wine lover to the industry professional, The Dolega Group is there with its expertise and knowledge to help accessorize you passion for wine.